The silver frame comes in Onyx, Ruby, Quartz, and Amethyst. 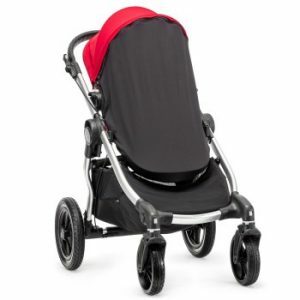 The black frame comes in Black, Red, Silver, and Teal. 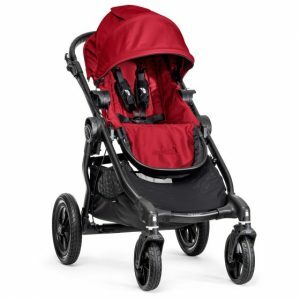 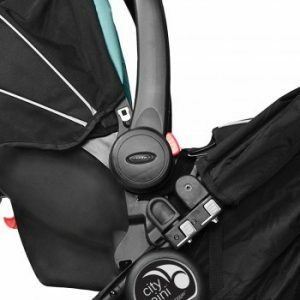 The City Select Carry Bag is a great way to make our incredible folding strollers even more convenient. 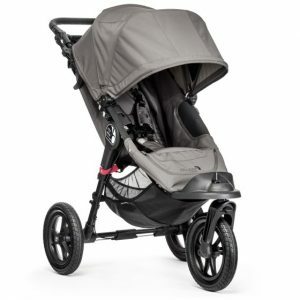 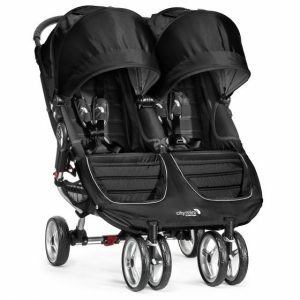 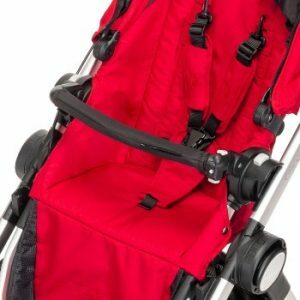 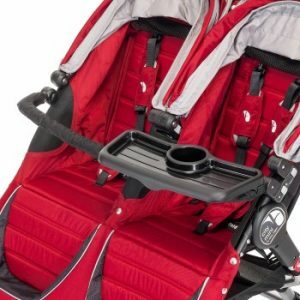 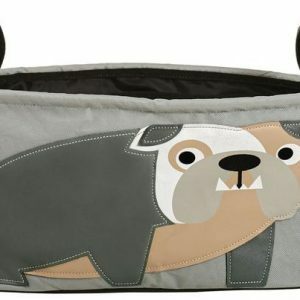 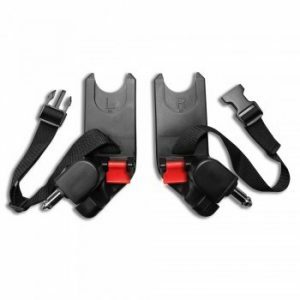 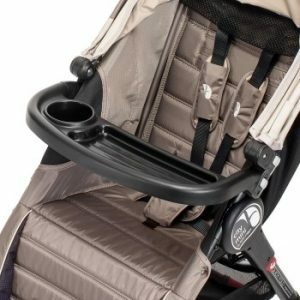 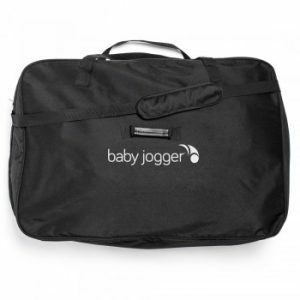 The Carry Bag is a perfect and padded way to protect your stroller for a road trip or even storage.